The Royal Borough of Windsor & Maidenhead are thinking of using an ‘Uber-style’ bus service in rural areas in order to increase the allocative efficiency of their budget, which they currently feel is unsustainable. If you live in rural parts of Maidenhead and you rely on the timetabled bus service to move around, don’t panic! They are not considering scrapping the service, merely adapting it. Several schemes similar to this exist throughout the country already. The council is still in the early stages of developing the service and is looking to Ford Chariot in London, ReadiBus’s ‘dial-a-ride’ service in Reading and ArrivaClick in Kent for inspiration. It would essentially be a council funded mini-cab! How accessible and easy the service will be to use is yet to be decided, but the council are keen to create a fast and efficient service. 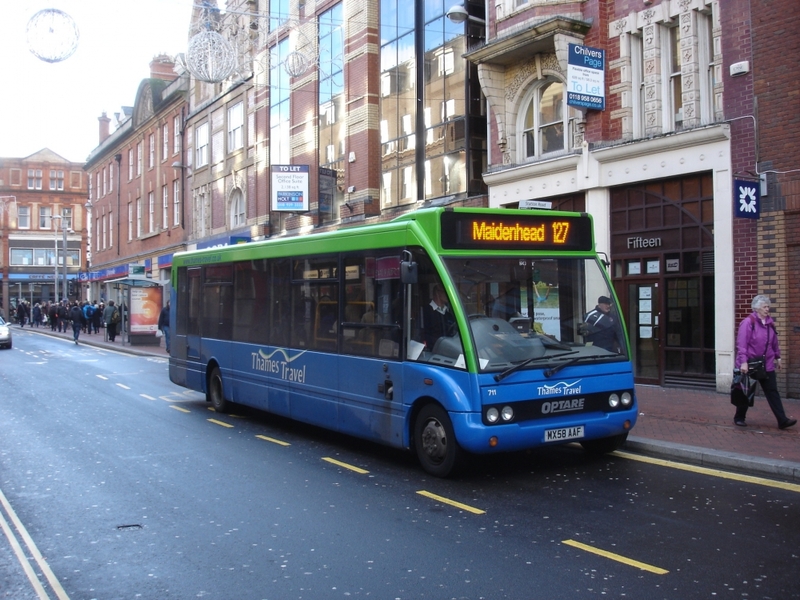 It could potentially be rolled out this year and the council are confident that the new ‘demand-responsive’ service instead of the time-tabled one will help reduce the ‘unsustainable’ amount the council currently spends on transport. Initiatives like these are signs of an active council, who are keen to constantly improve the efficiency of the area so it’s great news for us here at Lantern and we’re pleased to be part of an ever improving community. Speaking at the Parish Conference, at Windsor Guildhall on February 15th, the Borough’s Head of Highways Ben Smith said, “Limited people use the services in rural areas but it’s extremely important to the people who use them”. Many passengers who will use this service may not have mobile phones, so the borough may look to use ReadiBus’s call-centre system rather than the phone app used by ArrivaClick. The council spends £3m a year on transport and Ben Smith added the money can be spent more effectively through adapting the services to make them more sustainable, therefore create opportunities for investment elsewhere. He said timetabled services in rural areas were ‘unsustainable’ and the borough must look into a model of transport that is ‘better, more stable and more cost-effective’. The scheme may need some tweaks to make it the right fit for Maidenhead and it’s rural areas, but improving efficiency is always a welcome improvement within the Borough.